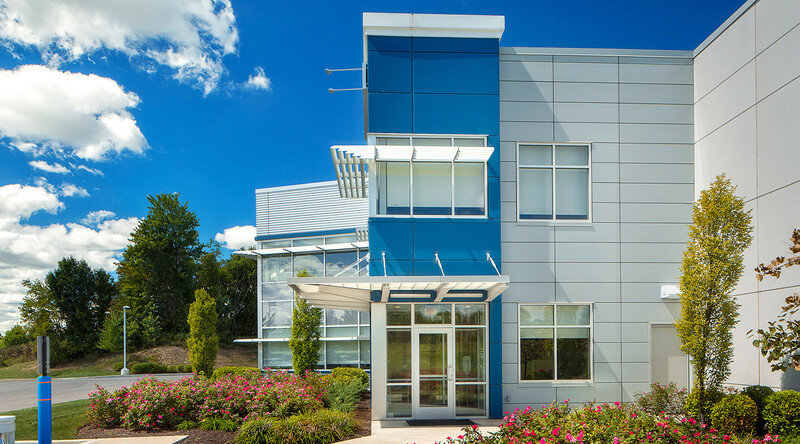 Arrow Prominent Fluid Controls, Inc.
To accommodate the growth the company has seen in the past few years, ProMinent needed to expand its manufacturing facility, a project that required reuse of functional space. 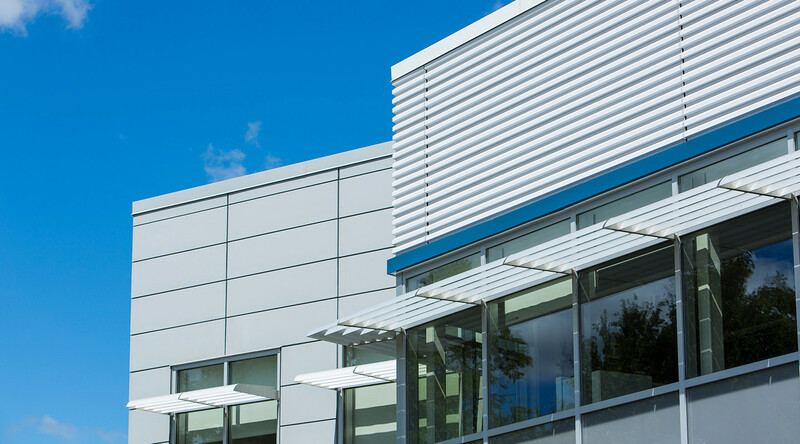 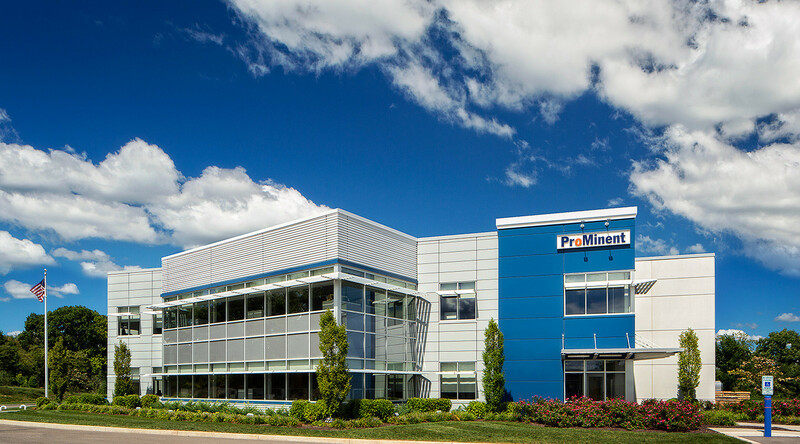 By using CENTRIA metal panels on the exterior, the office building was able to achieve harmonious contrast with the precast on the production facility. 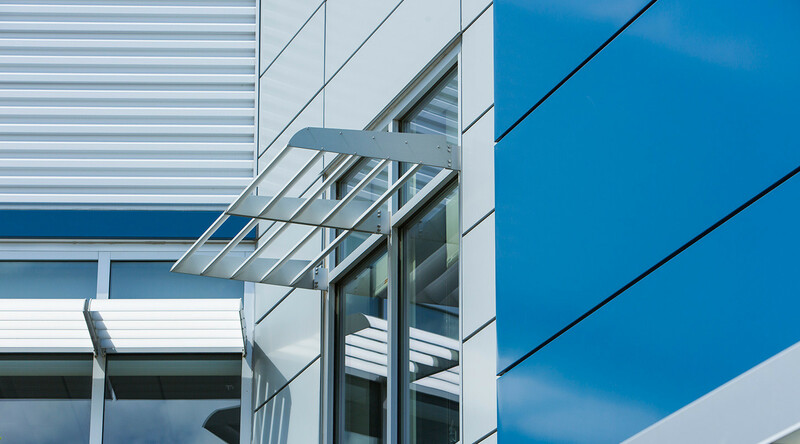 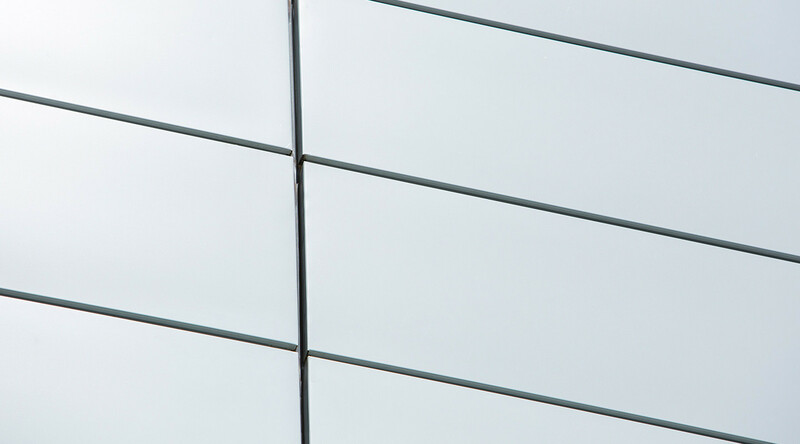 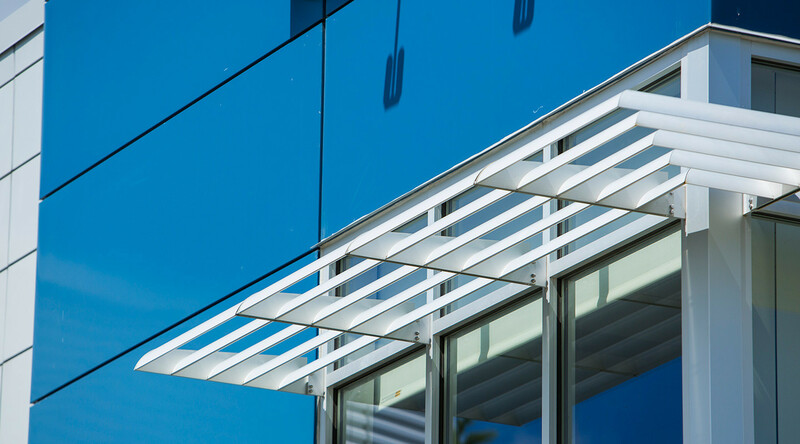 Beyond providing the look the design required, insulated metal panels also gave the building a superior level of performance.